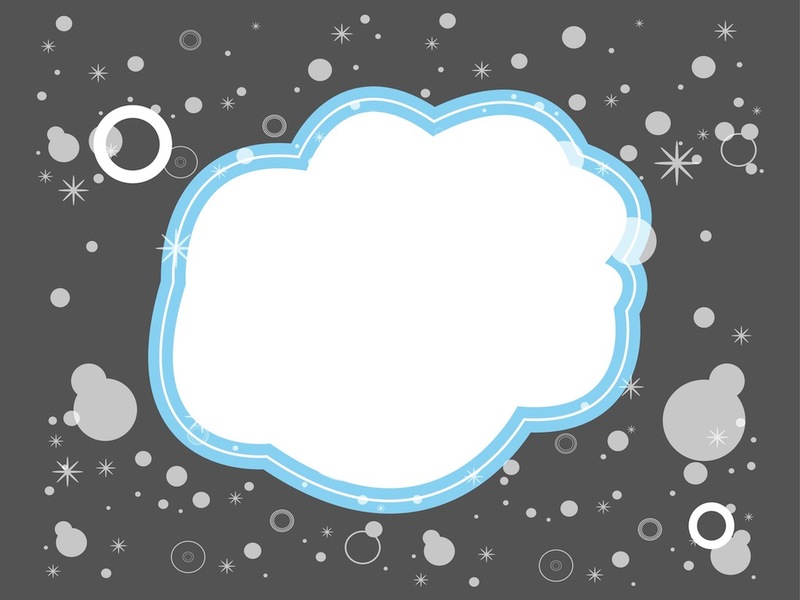 Free cloud vector graphics to use in digital art projects. Blank clouds shape and small circles and sparkles around it. Versatile Illustrator design with geometric shapes and free space for text or branding. Free vector illustration to create backgrounds, backdrop images, posters, wallpapers and greeting cards images. Tags: Backdrop, Background, Circles, Decorations, Sparkles, Template, Wallpaper.